Located in the Airport International Arrivals and Departures area, Travelex exchanges over 40 currencies. Currency can be pre-ordered by email, fax or phone and collected at the airport. Open 365 days a year. When changing your currency, cash, eftpos, Visa, MasterCard, and Diners Club are all accepted. 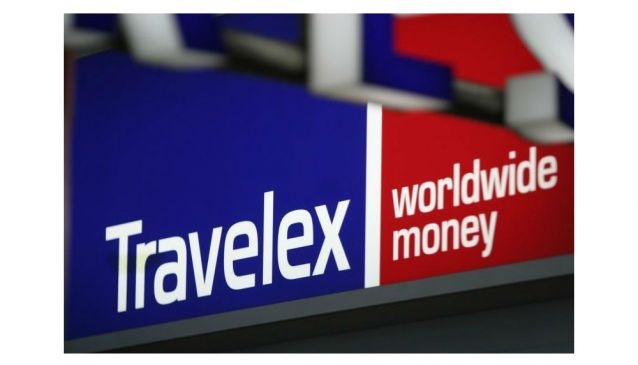 - Travelex will accept all Australian coins at Wellington Airport. No alternative foreign currency coins will be accepted.